WeVillage was built on the concept of childcare when you need it. 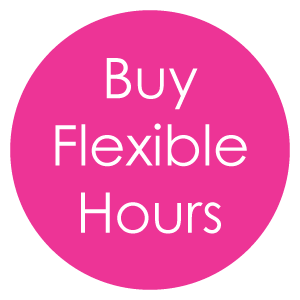 With our convenient hourly flexible childcare you will never have to worry about paying for care you aren’t using or lengthy childcare contracts. Once enrolled, simply drop off your child and go. Your child will flourish in our modern, beautiful, and clean facilities where play is always encouraged. 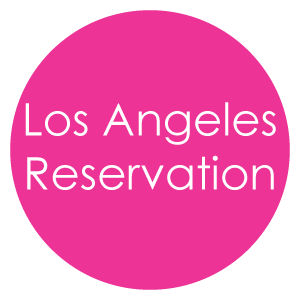 Our main offering is flexible childcare for children ages 6 weeks to 12 years old (14 in Los Angeles). In addition to flexible care, we offer preschool, afterschool care, winter and summer break camps. Plus, we are almost always open when public schools are closed. When you drop your child off at one of our four locations they will be surrounded by fun and active things to do. From our play structures to our activity tables, our facilities are designed to keep them busy. We also take the kids on trips to the parks nearby the centers and nature walks to see their surroundings. WeDollars are prepaid funds, held in your account, to use towards goods and services. You can use your WeDollars to purchase everything except for full-time and monthly care programs. You must be a member or enrolled to purchase. WeDollars are non-refundable, non-transferable, and expire 1 year after purchase. Flexible Childcare + Play-Based Learning! In our play-based program, children choose activities based on their current interests. Our play-based classroom is broken up into sections including a kitchen, dress-up, reading nook, a block and Lego building space, and other toy areas. Play is an essential part of learning and at WeVillage and we make sure that our childcare center is full of it. WeVillage teachers encourage the kids to play, facilitating social skills along the way. This might seem like they are just playing, but in fact they are learning valuable skills, including important social skills and cooperation with others, and early math. 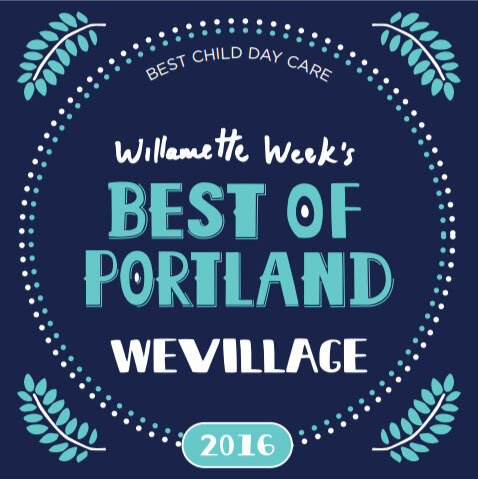 Voted Best In Flexible Childcare! 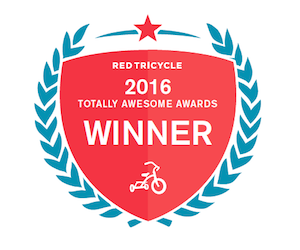 WeVillage won "Best of Portland" for childcare from Willamette Week and the “Best Drop in Child care in Portland” award in the Red Tricycle Totally Awesome awards, not once, but twice! Woohoo!